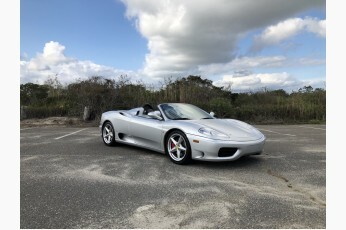 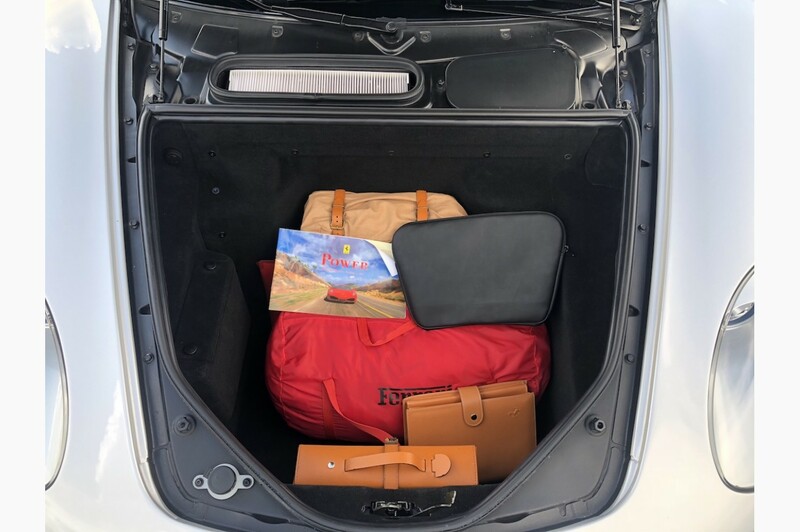 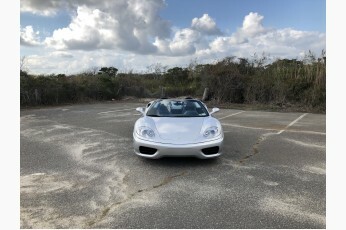 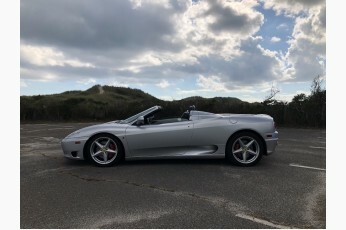 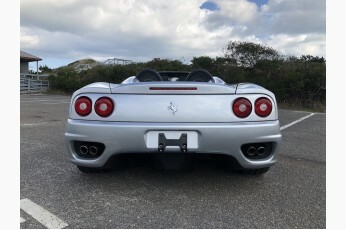 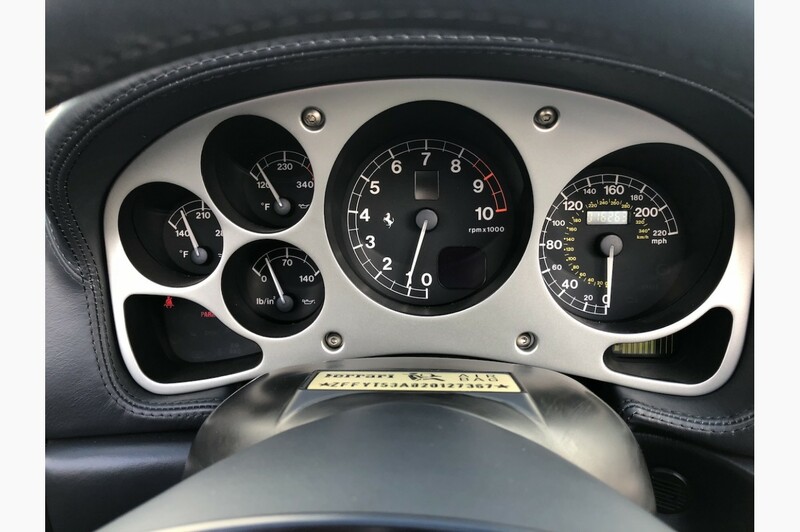 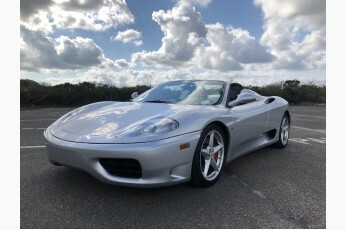 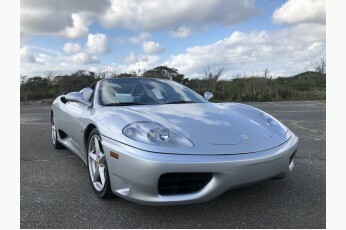 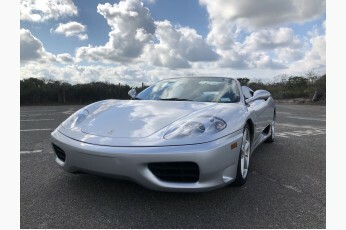 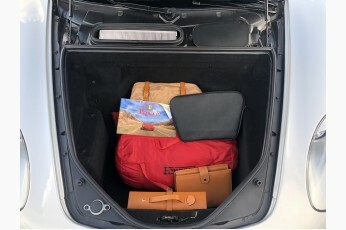 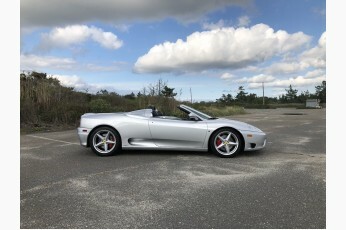 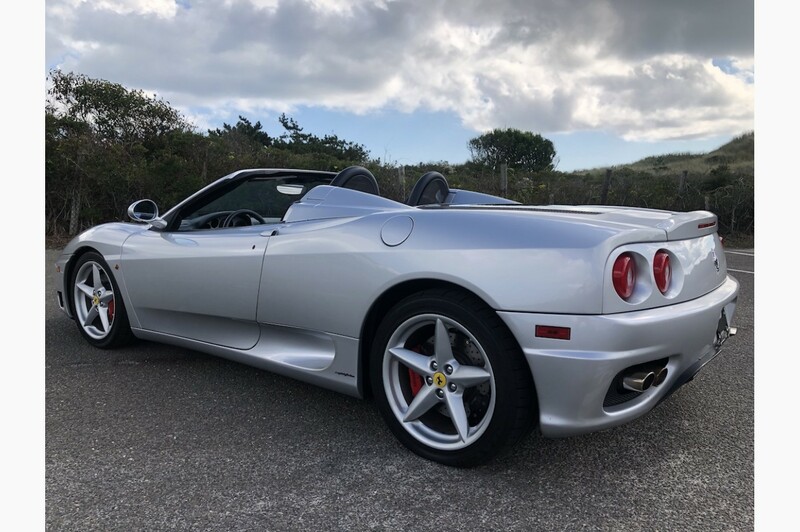 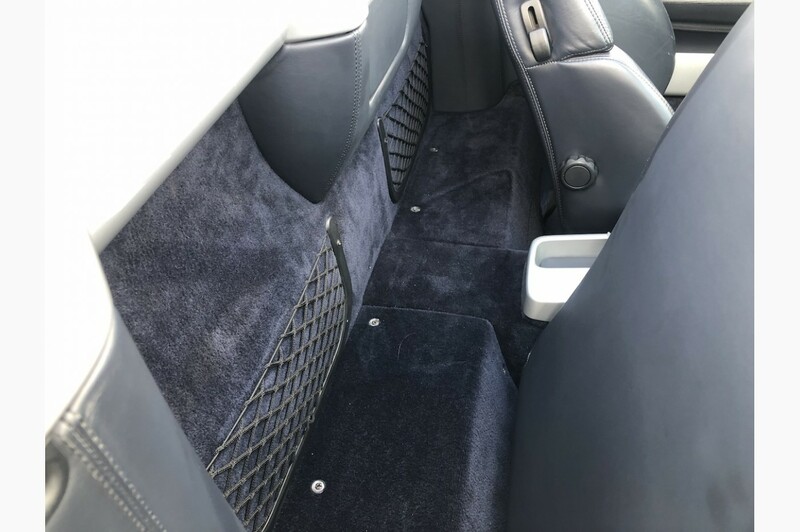 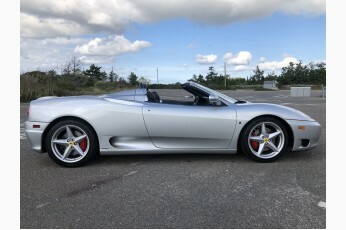 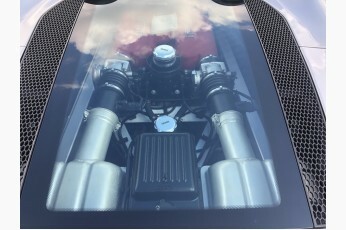 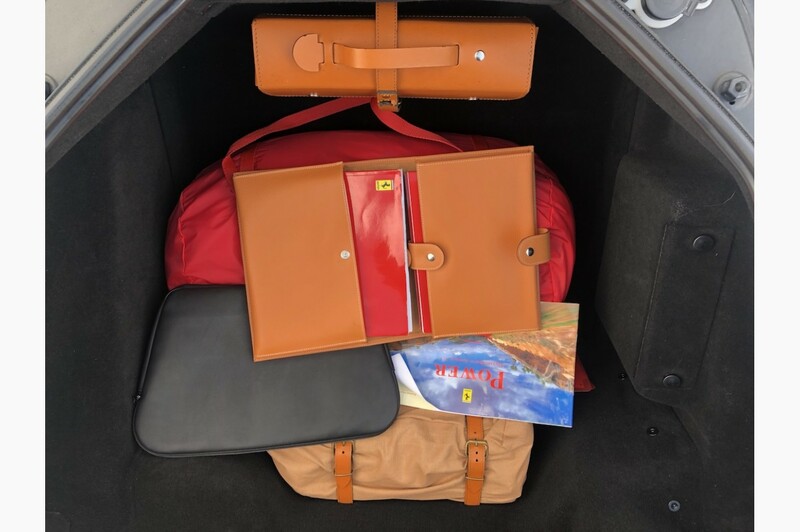 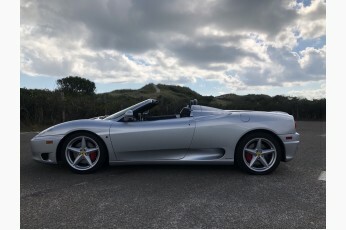 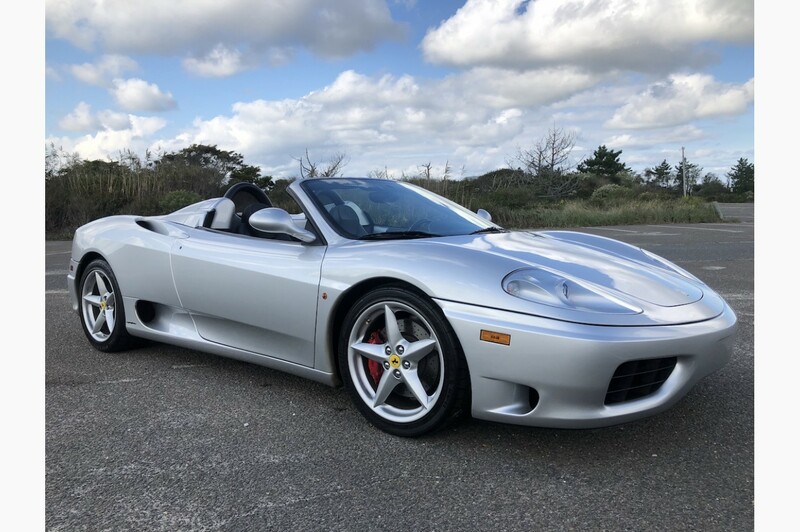 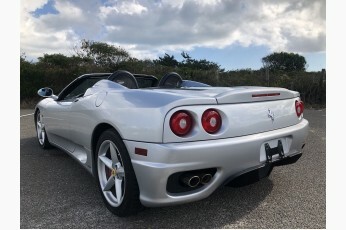 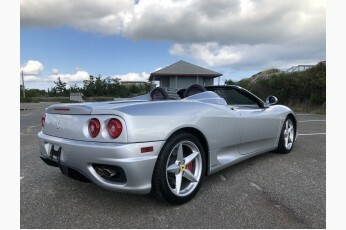 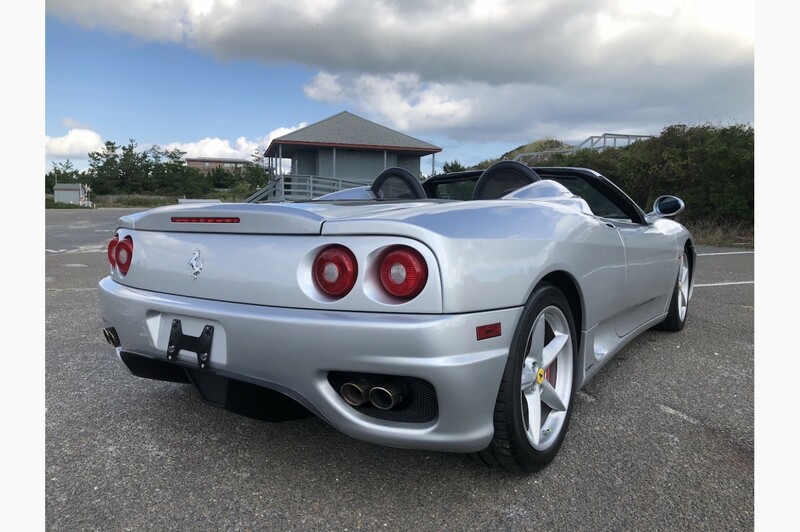 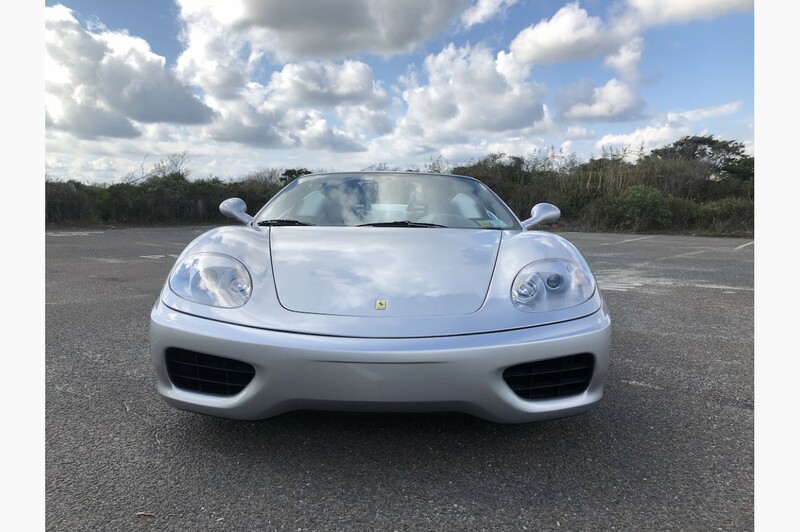 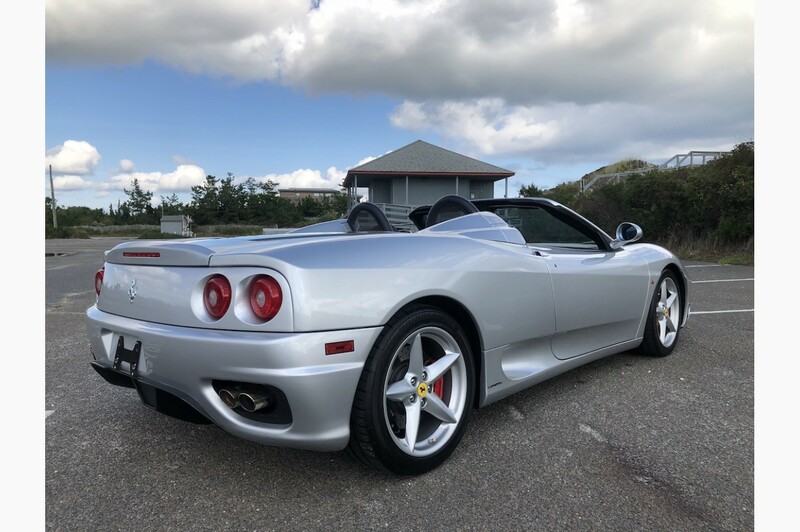 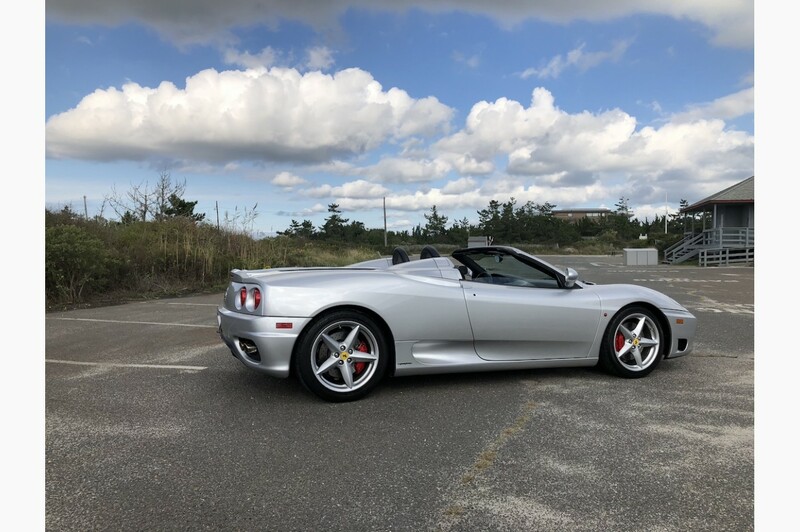 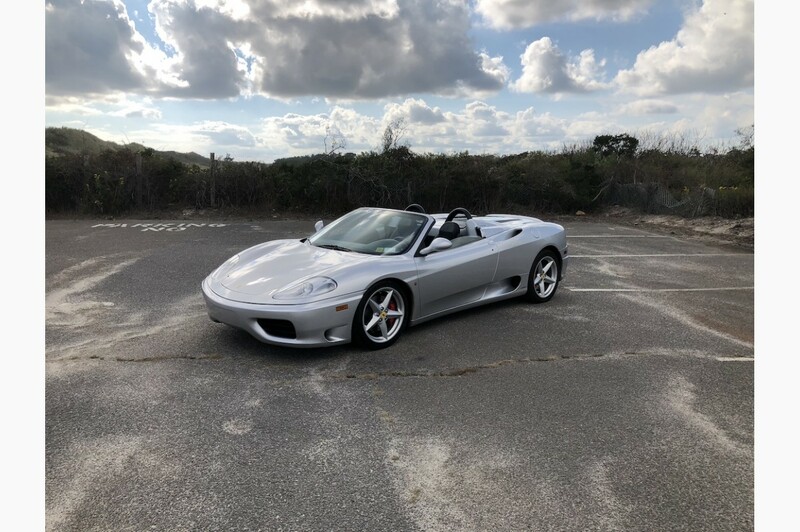 This emotive mid-engine sports car is an aluminum-intensive machine, using light alloys for its body panels, engine, transmission, suspension, and chassis structure. 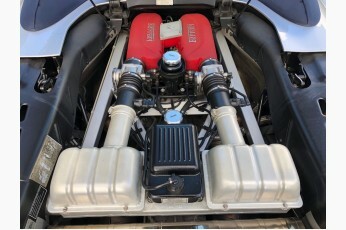 Its 3.6L/394-hp cinquevalvole (five valves per cylinder) V-8 screams to lofty 8500 rpm. 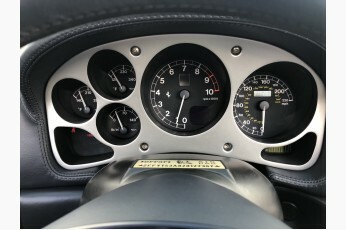 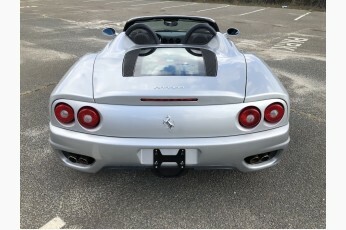 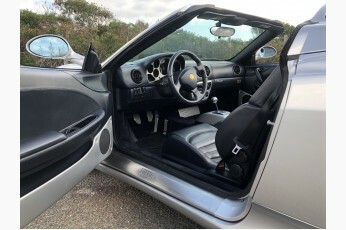 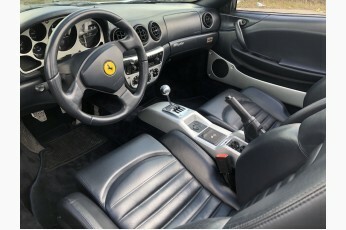 This particular Ferrari has a manual six-speed gearbox, plus a set of optional two-piece modular alloy wheels. 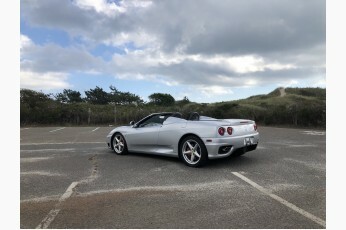 It has been garage kept and has just over 16k miles. 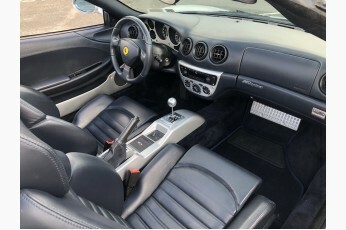 This is one of the last Ferrari models with the beloved gated manual that makes shifting a true driving experience!